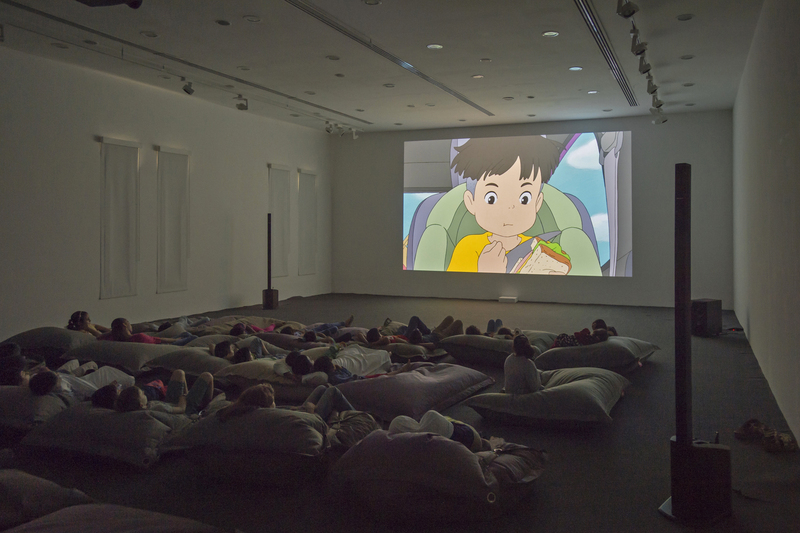 A film selected by Sharjah Art Foundation that is suitable for children aged 6 to 10 will be screened during this session. In this workshop, participants will be introduced to the linocut printmaking technique. Each participant will draw their own pattern or design and then cut out the negative space. In this way, participants will create their own blocks, which they can use to experiment with printing on different surfaces.